Edge Media is a youth engagement program of Ijo Arts Media Group. We partner with schools, non-profits, government agencies to create digital media projects that allow youth to explore the important issues of the day while learning how to create quality video, photography and print media. Edge Media projects are frequently implemented in cooperation with teachers in classroom and extracurricular settings. We want to help nurture future generations of citizens that have the creative, technical and critical thinking skills to use even the most common media creation tools to positively impact our society. On average we conduct at least two media arts classes annually at a local school or community arts center and a large project with a partner organization bi-annually. Contact us to learn more about Edge Media and how to bring a project to your organization or school. Since 2012 Inye Wokoma has worked closely with the folks at Caldera (Calderaarts.org) to create exciting video production programming for youth. Summer Camp video classes take place over the course of two months at the Caldera Camp facility in the Central Oregon mountains. 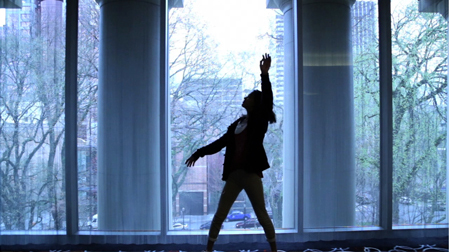 Weekend arts and media intensives takes place at various location in the city of Portland, Oregon over the course of a weekend. As a part of his on-going partnerships with the staff and faculty at Asa Mercer Middle School, Inye Wokoma co-created the curriculum for the SPLASH! 2010 Environmental Science and Media Summer Camp. The media production component of the camp was made possible by a grant awarded to Ijo Arts Media Group from Seattle Public Utilities. 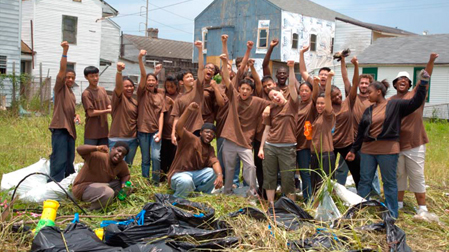 The goal was to engage youth in environmental issues and encourage them to create and present media to the community to share what they learned. 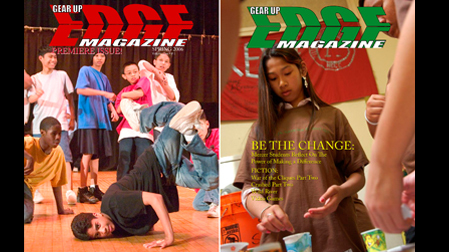 During the 2005 -2006 and 2006-2007 school years, Ijo Arts Media Group partnered with the Gear Up program at Asa Mercer Middle School to launch the Edge Magazine project. 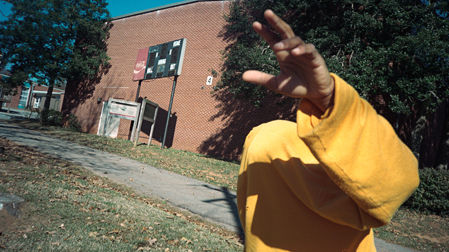 As a student publication of art and letters, Edge Magazine after school classes taught photography, graphic design and creative writing to students. 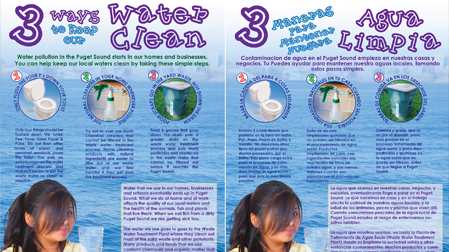 The project was a partnership with the Gear Up Program and was designed to help the students meet Seattle Public School District reading and literacy objectives while producing a beautiful magazine. The students in Gear Up’s ‘Geared Up To Give Back’ Edge Magazine Hurricane Katrina Project participated in a learning workshop series. Students learned about Hurricane Katrina first hand from people involved in the storm, it’s aftermath and related issues. The learning workshop series also helped prepare a contingent of students who would represent the project on a service learning trip to New Orleans. Sometimes we like to make media just because it is fun. Our after school and summertime photography and video classes with Seattle Parks & Recreations Community Learning Centers give youth the chance to explore the own imaginative and personal lives while learning basic media production skills. In 1998 and 1999 Inye Wokoma taught his first media arts class for youth. Working with the Wholistic Stress Control Institute to teach photography for their S.I.M.B.A. program. An acronym for Saturday Institute for Manhood and Brotherhood Actualization, the program brought weekly life, health and stress management classes into Georgia correctional facilities for juvenile felony offenders. Creative arts and expressions formed part of the stress management component of the weekly curriculum. The photos in this small gallery represent some of the images taken by the young men during the classes. Names are omitted and only photos with non-recognizable faces are shown to preserve individual confidentiality.